€ 50.00 Euro Price AUTOGRAPHED. 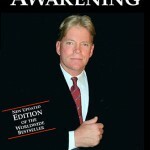 By Dr. David Duke, incorporating the writings of Aleksandr Solzhenitsyn, Frank Britton and others. 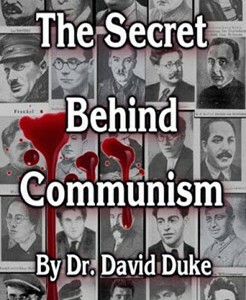 This is the single most important work on the ethnic origins of the Russian Revolution and the greatest Holocaust in the history of mankind: Soviet Communism and its tentacles which spread out all over the world. 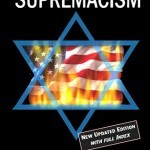 € 50.00 Euro Price By Dr. David Duke, incorporating the writings of Aleksandr Solzhenitsyn, Frank Britton and others. 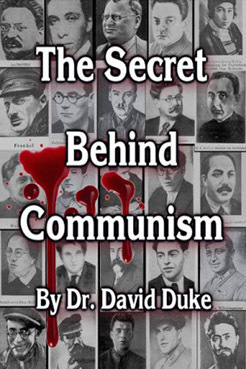 This is the single most important work on the ethnic origins of the Russian Revolution and the greatest Holocaust in the history of mankind: Soviet Communism and its tentacles which spread out all over the world.